July was an eventful month, I took some time off work so that I could travel back to Massachusetts to help my parents move and spend some time at our cabin in New Hampshire. It was difficult to keep up with the blog each day because I wasn’t in my normal routine. I was enjoying spending time with family and relaxing, but knowing that I had to create and post something lingered in the air. There were definitely days over the course of this project where I just wanted to get it done so that I didn't have think about it for the rest of the day, but I learned that when I let the day go on and the idea come, the design would turn out better. July 1: Starting to get excited for my annual New Hampshire vacation; thinking about sitting in the sun, reading and enjoying an ice lollie! July 2: Finding this hand drawn version of yesterdays design much more appealing. Not quite sold on the color palette, but I scanned the line drawing before I colored it in, so I can play around with others in the future. July 3: I really enjoy tags and have accumulated quite the collection over the years. July 4: A quick little Fourth of July sketch. July 5: Congratulations to my dear friend Keirsten on her graduation! July 6: Today is my best friend Brittany’s birthday and day one of our families annual New Hampshire vacation. Ready for an awesome week filled with friends and family. July 7: A is for Abakee. Sand art at the picnic table. July 8: Thinking about a logo for Abakee Cottages. 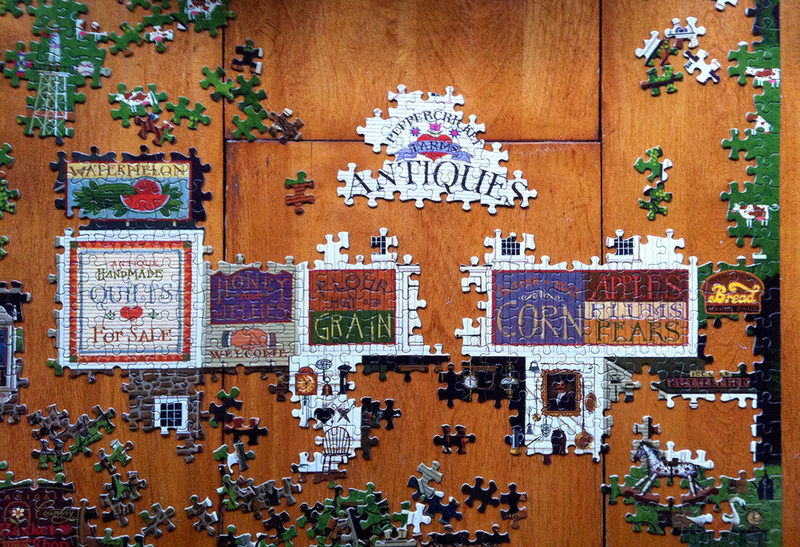 July 9: Nothin’ like a good puzzle. A favorite Abakee pastime. July 10: Working on a vector drawing of our cabin. July 11: A more accurate vector version of our cabin. July 12: Some of my favorite vintage signs around Lake Winnipesaukee. July 13: Today I said goodbye to my childhood home. July 14: This sunlit message caught my eye on the flight back to Chicago. Thinking about change and listening to Alt-J (∆). July 15: It’s that time of year and we’ve got them. Thanks ants. Th’ants. July 16: Tabula Rasa. Quite literally a blank slate. Exploring John Locke’s Theory of Mind; thinking about experiences and self. 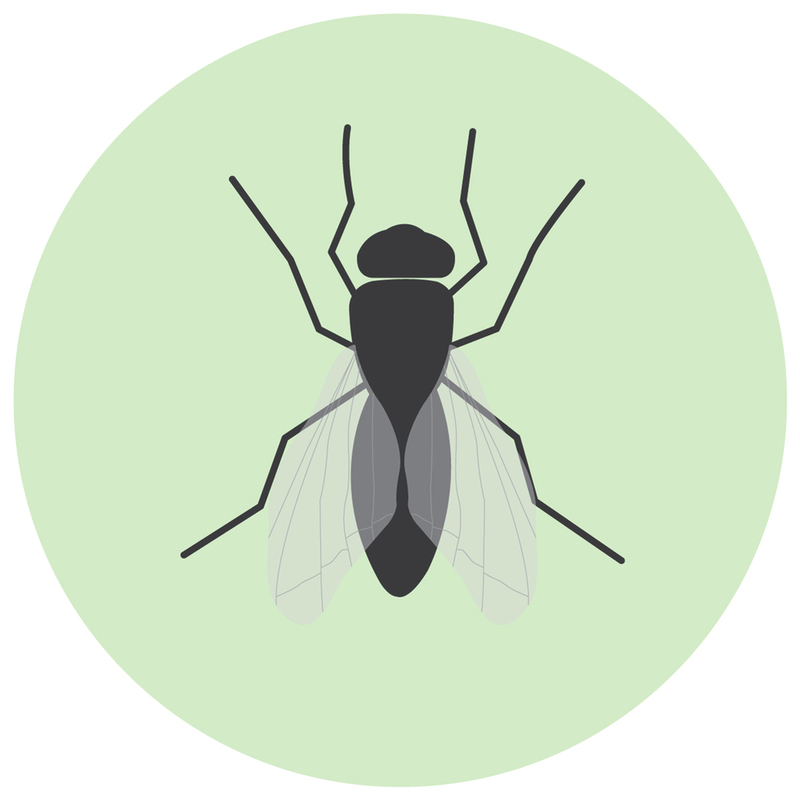 July 17: There has been a fly trapped in my room for days. I watched it watching me; it was quite interesting. I call him the sly fly. July 18: Went for a nice walk around the park as the sun was setting. July 19: Doodling some Lust Script at the OSB at Longman & Eagle. July 20: Happy Birthday Mike Wozniak! July 21: My dear friend Siggy lost her mom yesterday. She raised a beautiful, caring and wonderful woman who is doing amazing things with her life. This has got me thinking of all the moms who shower us with love and knowledge and shape us into the people we are today. Thanks moms. July 22: I have been noticing these wood installations sprinkled around the city since I moved here. I spotted this one yesterday on a bike ride and had to spin around for a photograph. The linear fence and pile of boxes add to it’s geometric composition. 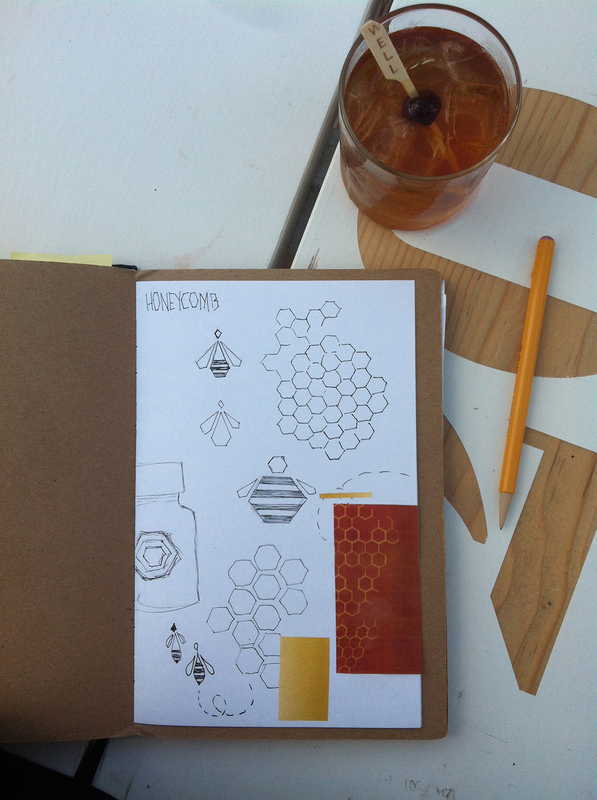 July 23: I spent some time today reading about honeycomb; it’s pretty interesting stuff. I also participated in a brainstorming sesh at Parson’s with members of my AIGA Mentor group regarding our group project. My notebook is currently on fire. 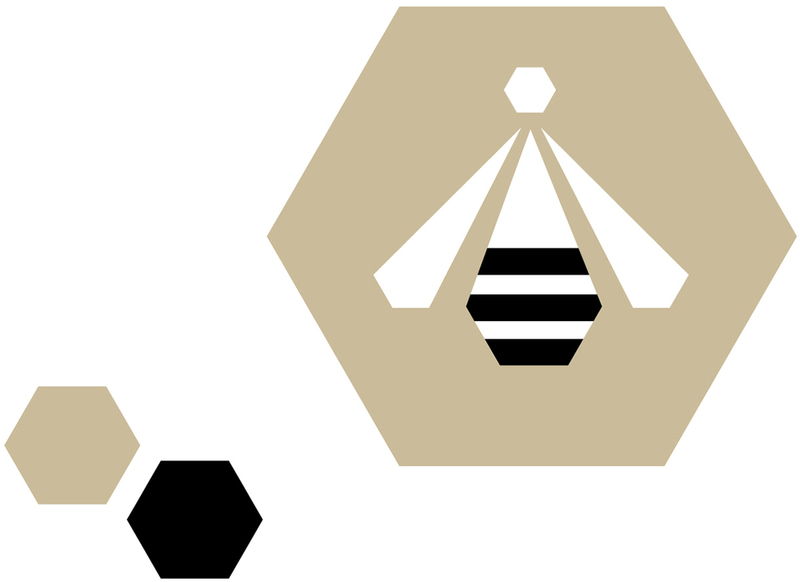 July 24: Hexagons and bees! July 25: Took this photo while waiting for the train and can see the pattern working well with the bee theme I’ve got goin’ on. July 26: Painting with watercolors and honey. July 27: Found this super cool old newspaper, along with some other gems, at the Newberry book fair today. I am really diggin’ the ads, layout, type treatments etc. July 28: I scanned my favorite advertisements from the old newspaper I found yesterday and am playing around with various elements to create new compositions. July 29: Another ad composition inspired by the layouts and typography within my 1932 newspaper. July 30: I really like the original Dunlop Tyres ad, but the type hierarchy and font choice weren’t quite working for me, so I decided to rework it. July 31: New August calendar!